NEED A NORTH CAROLINA BIRTH CERTIFICATE? SKIP THE LINE AT YOUR LOCAL OFFICE! 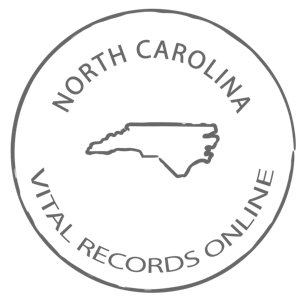 WHAT OFFICIAL DOCUMENTS DO I NEED TO ORDER MY OFFICIAL NORTH CAROLINA BIRTH CERTIFICATE ONLINE FROM VITALRECORDSONLINE?